MIAMI, Fla., Jan. 5, 2012—Steven M. Harper has been named a partner in the full-service Miami law firm Harper Meyer Perez Hagen O'Connor Albert & Dribin LLP, after serving as an associate with the firm for five years. A graduate of the Florida International University College of Law, Mr. Harper focuses his practice on aviation and maritime finance, taxation and regulation. He also works in the firm’s international and corporate practice groups structuring corporate entities via shareholder and partnership agreements that enhance international tax and estate planning goals, and in structuring licensing, distribution and other cross-border transactions. Mr. Harper’s aviation and maritime work deals generally with the domestic and cross-border transfer of rights to aircraft and watercraft. Within that realm, he has represented domestic and offshore entities, high net worth individuals, financial institutions, airlines and certified repair stations in the purchase and sale, lease, finance and securitization of aircraft and watercraft ranging from large and small commercial and corporate jets, to turboprops and helicopters, as well as luxury liners and motor yachts. He has assisted clients in complying with state sales and use tax assessment actions, placing aircraft into charter service under Federal Aviation Administration regulations, and authorizing flights in domestic and international Reduced Vertical Separation Minimum (RVSM) airspace. He has also assisted clients with the domestic and offshore registration of vessels for asset protection and tax planning purposes, and is a member of the Florida Yacht Brokers Association. Mr. Harper has served on the Legal Advisory Panel of the Aviation Working Group, an organization comprised of aircraft manufacturers and leasing and financing companies dedicated to developing and promoting policies and laws that facilitate advanced international aviation financing and leasing. He recently served as co-editor of the chapter entitled, "Registration of Aircraft and Mortgages: The International Conventions" in McBain and Hames, Aircraft Finance: Registration, Security and Enforcement (Thompson 2007), one of the leading treatises on aircraft finance. 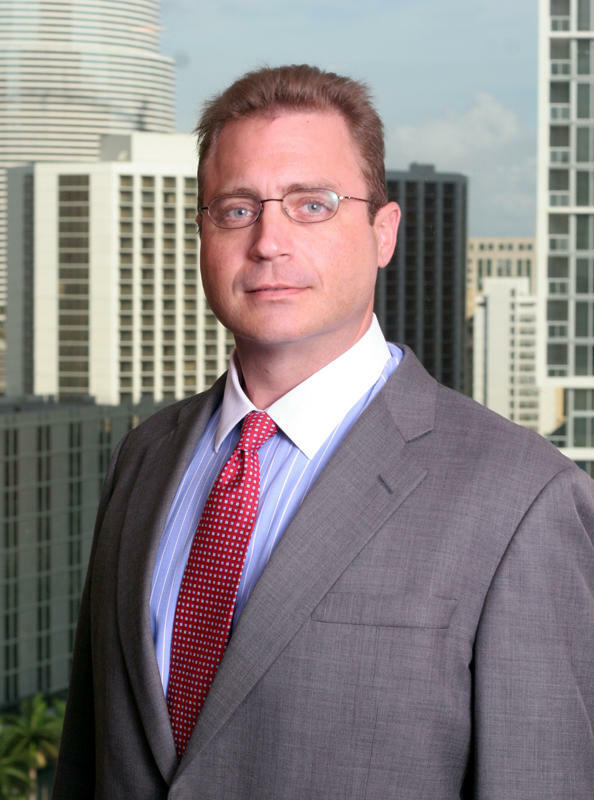 Mr. Harper has served on various committees of the International Law Section and Continuing Legal Education Committee of The Florida Bar, and is also a member of the Inter-American Bar Association. While in law school, Mr. Harper served as Judicial Intern for Senior Judge Shelby Highsmith of the United States District Court for the Southern District of Florida.